Matt is a Director with over 15 years’ experience since graduating from Oxford Brookes University in 2001 with diplomas in both Architecture and Urban Design - where he received first class honours as well as the Richard Rogers Award for Excellence in Urban design. 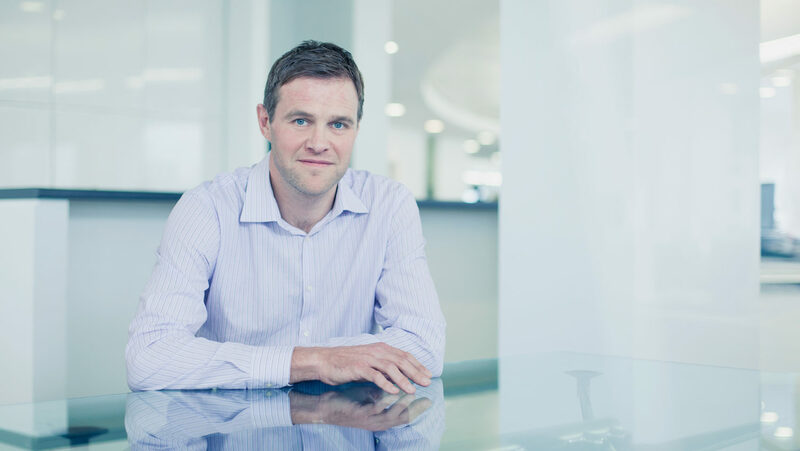 Matt has gained a wealth of knowledge and understanding in successfully dealing with the complexities and realising the opportunities associated with large scale, town and city centre masterplanning projects. Since joining EPR in 2004, Matt has led many of the practice’s urban regeneration schemes including the residential led masterplan for the 20-acre Broadwater Road site in Welwyn Garden City, former home of Shredded Wheat and Imagination Technologies’ office Headquarters, a three phase masterplan alongside the Grand Union Canal in Kings Langley, Herts. Other previously delivered urban regeneration schemes include the mixed-use masterplan for Croydon town centre, encompassing residential and a new state-of-the-art administrative headquarters for Croydon Council and London’s most significant regeneration project, The Ram Quarter in Wandsworth. With his multi- disciplinary background in Architecture (RIBA) and urban design Matt aims to blur the boundaries between the two disciplines, believing in a holistic and integrated approach to the design and continued development of the built urban environment.